When I was around 9 or 10 years old, my school, as they would every year, put on a Christmas show. 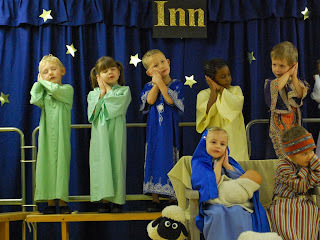 The younger children would re-enact the birth of Jesus of Nazareth and then the older children would perform a play. That year, we were performing Grimm's Snow White. I wasn't performing on stage though. Instead, I was in charge of the music. We had a cassette of all the music and the children on stage would sing along. I would press play when its time to sing and after, position the cassette for the next song. I wouldn't know it at the time, but it would be this rather mundane task that taught me one of the most important lessons of my life.